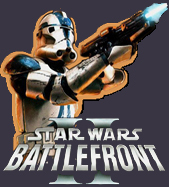 Speeder bike races were once mentioned in the Game Night thread but I never saw anything come of it. It sounds like a fun idea, so I’ll throw in my suggestions of maps and courses. These are based on maps that spawn speeder bikes. This woodland setting will be a most treacherous course with countless obstacles to avoid and limited visibility. The race would start at the North end of the map atop the Imperial bunker at command point 1 with the detonation of a detpack. I see the course as having 2 variations, a dead heat to the South end of the map, or an out-and-back to command point 6 at the South end of the map and then North back to the bunker. 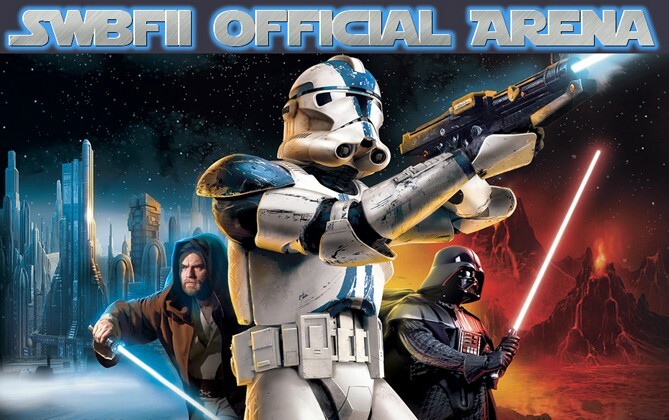 An AT-ST can be manned on station at command point 6 to mark the South end of either course and to serve as referee. This urban setting has fewer obstacles but is still formidable. Start to the east of command post 1 on the south end of the map with the detonation of a detpack. I also see the course as having 2 variations. First a dead heat from command post 1 that finishes by passing through the power core tower at command post 5, but I personally think an out-and-back has more appeal here. Start at the East side of command post 1 and go North. Veering right at command post 2. Do a half circle around the East side of the large central tower passing command post 3. Turn sharply right onto the bridge towards command post 5. 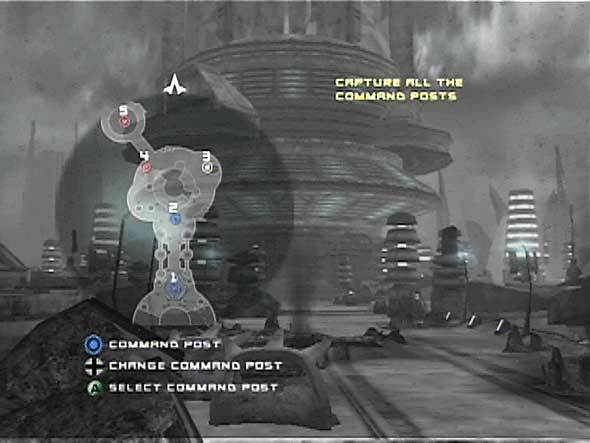 After crossing the bridge, turn right and circle around the outside of the power core tower and command post 5. Turn right again back across the bridge. 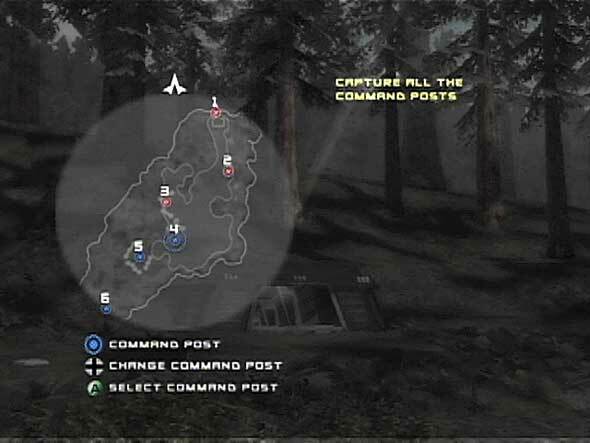 Veer right at command post 4. Do a half circle around the West side of the large central tower. 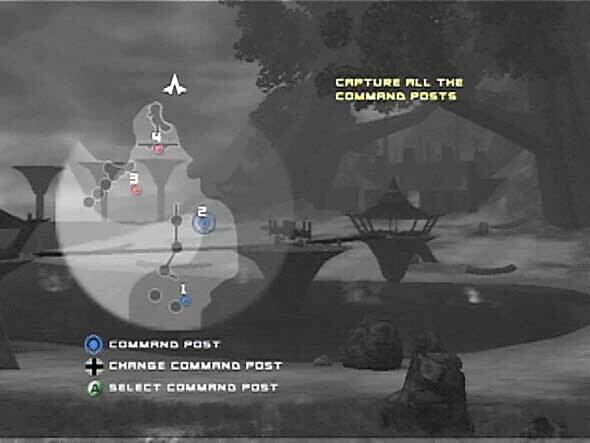 Veer right at command post 2. Go south to finish at West side of command post 1. 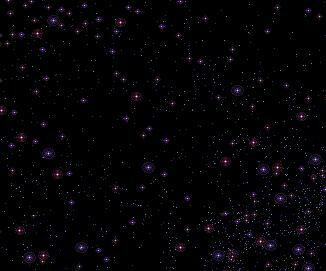 The variety of terrain makes this map most appealing, but it will require a modded map to take full advantage of its potential. I see this as roughly a triangular course starting and finishing at command post 4 just north of the winch gate. The race would start with the opening of the gate by detpack. In this map the winch gate makes a convenient starting gate MX style. This race starts with a southward sprint across the beach and bay, then goes cross country MX style, followed by some flat water wide open racing and finishing with a hill climb and steep descent to the finish. Go South through the gate, across the beach and onto the water. Turn left traveling outside of the platform pylons at command post 1. Turn left going northeast over the hills towards a tank on station in the hills near the northeastern corner of the map. Travel around the tank and head west towards a tank on station on the sea near the northwest corner of the map. Travel around the tank and head southeast towards command post 4. Cross over the hills into the Wookie refinery area north of command post 4. Finish by passing through the gate. As a variation this race could be run in the opposite direction starting to the south of the winch gate with a hill climb and ending with a sprint across the bay and beach. The map will need to be modded to remove the boundaries (no death for leaving the battlefield). I have tried this and it works well. By default there are 4 speeder bikes that spawn on this map. It may be possible to mod the map to replace the IFT-T’s with speeders which would increase the number to 6. I haven’t tried this yet. 4 may be sufficient. We would need to leave the 2 ACC-1’s in the map to sit on station and act as waypoints for the course. Any class could be used for racing but I think engineers are best suited for those on the trail repairs. All racers should be from the same side to avoid any “accidental” weapons damage. Collisions on the other hand are bound to happen. I never organized any race or other competition as to running heats, matches, ladders or whatever. I’ll defer that to someone else to figure out. Maybe some tauntaun races on Hoth, too?